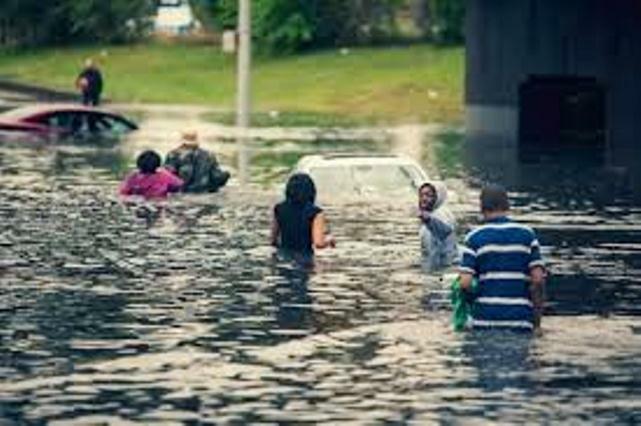 Drivers wade to safety on one of numerous metro Detroit freeways that were flooded August 11, 2014. Some said they had to swim. A 100-year-old woman was reported drowned in her suburban Detroit basement. 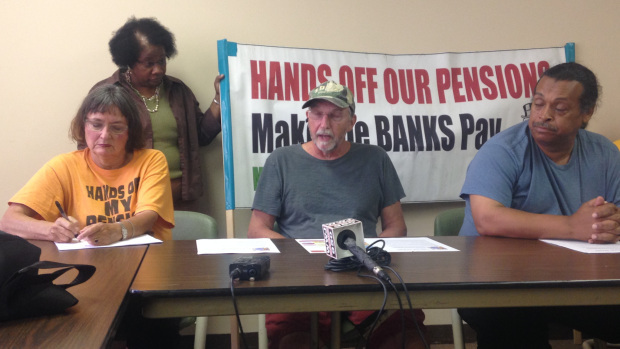 City retirees host press conference Aug. 13, 2014, demanding cancellation of DWSD debt to make water affordable. WWTP retirees Mike Mulholland (center) and Bill Davis (r) spoke on the true causes of Detroit’s historic floods Aug. 11 and the Toledo water emergency. Numerous other retirees also spoke on the illegallity of the Detroit bankruptcy and cuts to their pensions and annuities, including a 6.75 % interest charge on the annuity cuts. Photo: Stephanie Davis/WWJ. DETROIT – City retirees from Detroit’s Wastewater Treatment Plant (WWTP) said at a press conference Aug. 13 that workforce cuts resulting in grossly negligent sewage pump maintenance caused the massive flooding of metro Detroit freeways and homes Aug. 11 to Aug. 12, leading to three deaths and untold property damage. They said Detroit pump failures also played a major role in the Toledo, Ohio water emergency that began Aug 3. During the weeks-long crisis, 430,000 residents of that city and parts of southeastern Michigan could not use municipal water to drink, bathe, cook, or wash dishes as it was contaminated with toxic algae and other substances. Authorities told them that even boiling water would not remove the toxins. 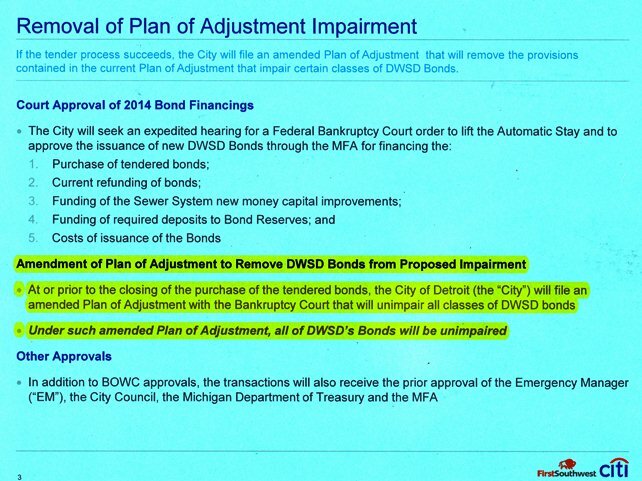 The previous week, Detroit’s Board of Water Commissioners and the City Council approved a “re-financing” of DWSD debt ordered by EM Kevyn Orr. 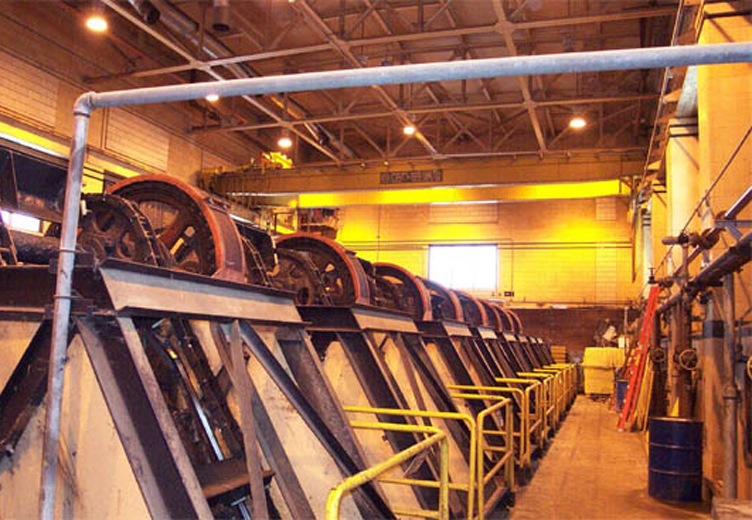 The Michigan Finance Authority approved the re-financing deal Aug. 12. 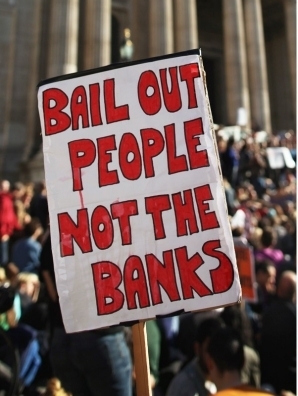 DWSD debt re-financing means billions more for the banks. The lenders, instead of taking the city’s proposed 40 percent of the total $2.5 billion still outstanding on the loan due to interest rates and penalties, are demanding full payment. This is despite the fact that even Detroit Emergency Manager Kevyn Orr called the loan “void ab initio, illegal and unenforceable” in a lawsuit filed in bankruptcy court Jan. 17. 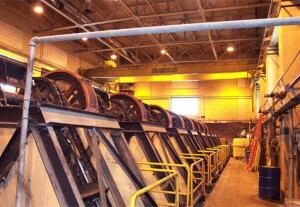 Mike Mulholland, president of AFSCME Local 207, and also a WWTP retiree, said that the plant director and many staff members are now from EMA, Inc., an engineering consultant firm based in St. Paul, Minnesota. Davis told VOD that one of the two largest pumps in WWTP Station #1 is out of service, while only five of seven pumps in WWTP Station #2 are working. He said DWSD director Sue McCormick is promoting unqualified white staff to positions previously held by well-trained Black workers who have retired or been laid off. “She doesn’t want to see Black faces around there,” Davis said. 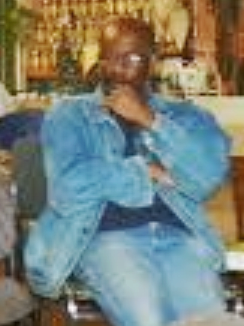 DWSD has had predominantly Black workers for years. Davis added that Black city retirees are the most affected by cuts to their annuity savings plan payments under the bankruptcy plan, since those cuts affect only those who retired beginning in 2003. EMA exec. 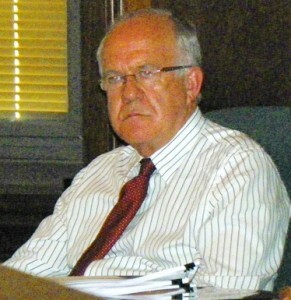 Brian Hurding at Board of Water Commissioners meeting Sept. 7, 2012. The dismantling of the WWTP is especially dangerous because it is the only plant out of five run by DWSD that treats wastewater for runoff and sewage before it is released into the environment. 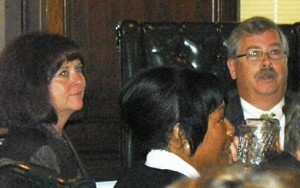 It serves the needs of a 946 square mile six-county area including Detroit and 76 other communities. Under previous federal oversight by U.S. District Court Judge Sean Cox, who is now taking part in bankruptcy mediation related to DWSD, EMA, Inc. recommended that 81 percent of the department’s workforce be eliminated. 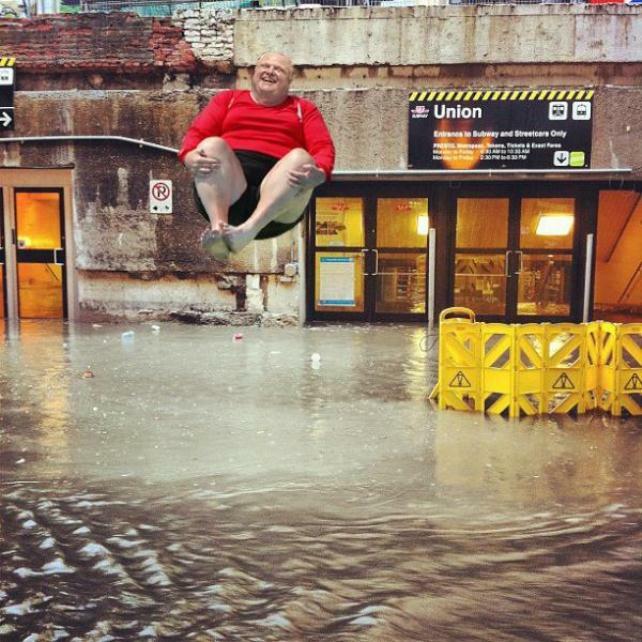 While supervising sewage plants in Toronto, EMA caused similar floods of subways and basements during a downpour in 2011. 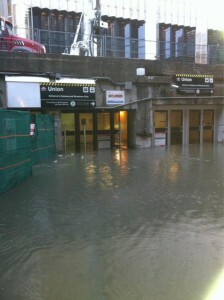 Flooding of Union Station in Toronto subway system in 2011. 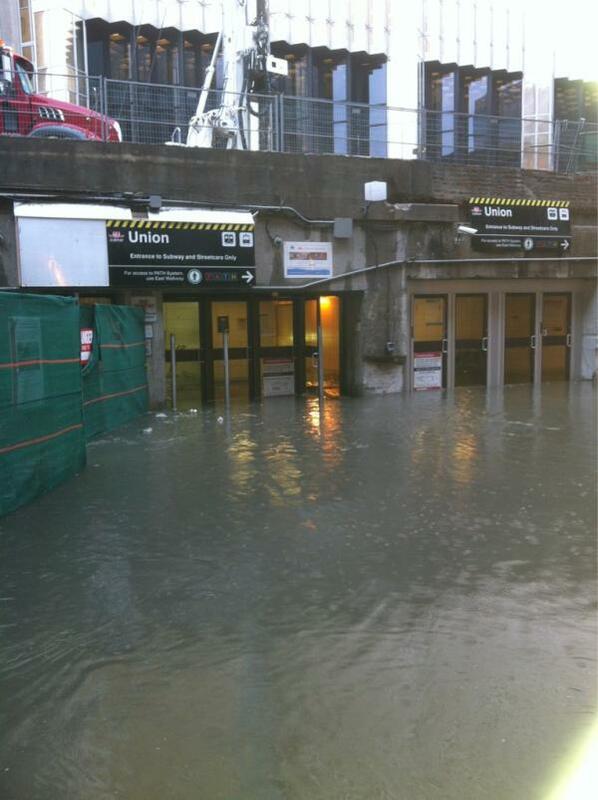 Raw sewage backed up into the subways and residential basements as EMA supervised sewage plants. “Along with the water shut-offs, they want to run our water system on the cheap and make it ripe for privatization,” Mulholland said. 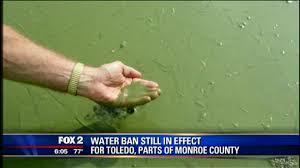 He agreed with Davis that sewage overflow from the WWTP, running downriver into Lake Erie, contributed to the build-up of poisonous “algae blooms” that caused the crisis in Toledo. “We are killing the lakes that make this place liveable,” Mullholland said. A report from the U.S. Environmental Protection Agency detailed the transformation of Lake Erie over that time, due to efforts to control phosphorus concentration and sewage over flow from wastewater treatment plants feeding into the Lake. In addition to EMA’s dismantling of the WWTP, legal analyst Carl Williams noted that “change orders,” barred by Art. 11 Sec. 3 of the Michigan Constitution, have jacked up DWSD contractors’ profits by billions over the years, to the detriment of ratepayers, workers, and services. 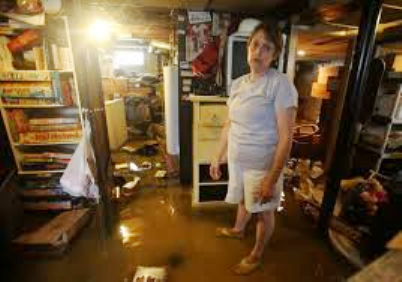 Detroit Mayor Mike Duggan denied any malfunctions at DWSD caused the floods, in a release. “Despite the extraordinarily heavy downpour, DWSD’s operational systems suffered no failures and by design excess water was discharged into the Detroit River as rapidly as possible in an effort to prevent flooding,” Duggan said. “Unfortunately, the volume of rain—over five inches in some areas—overwhelmed sewer systems, causing widespread flooding.” Duggan said. 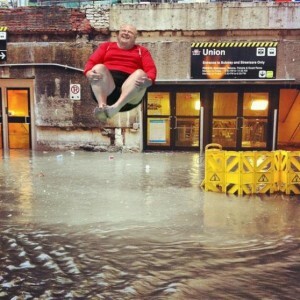 Toronto Mayor Rob Ford superimposed over photo of Union Station flooding in Toronto. Similar denials were issued by Toronto Mayor and alleged crackhead Rob Ford in 2012. 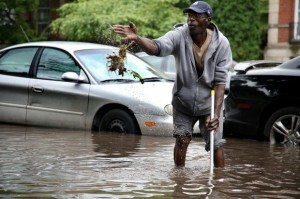 The release also advised residents to clear the storm drains in front of their houses, as if that were the cause for the flooding. 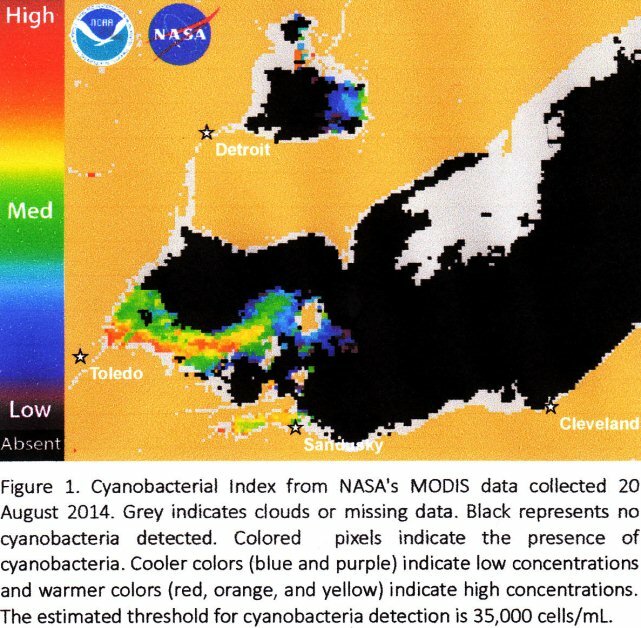 In Toledo and parts of lower southeastern Michigan Aug. 3, authorities told 430,000 residents not to use to the area’s water to drink, bathe, brush their teeth, wash dishes or cook, because a toxic algae bloom had caused a large dead spot in the lake, taking it back to conditions from the 1970’s. Even boiling the water would not remove the toxins, authorities said. Truckloads of bottled water were delivered from across the state, in scenes eerily similar to the creation of “water hubs” supplying bottled water in Detroit neighborhoods where residents had their water shut off in droves for minor delinquencies in payments. The Ohio National Guard used water purification systems to produce drinkable water. In southeastern Michigan, authorities operated water stations for 30,000 customers affected by the toxic contamination. Oakland County confirmed the allegations of WWTP retirees in a bankruptcy court objection to the Plan of Adjustment, concurred in by Macomb and Wayne Counties. “The City’s Plan, which includes $2.9 billion in funding for its proposed Capital Improvement Program (“CIP”) over the next 10 years, fails to appropriately budget for the very significant capital improvements that are necessary to maintain the water and wastewater systems in good repair and provide reliable service. Instead of calling for cuts to the banks and contractors, however, the Oakland County objection blames delinquent water bills in Detroit. Detroiters are already penalized for these by higher sewerage rates, and the addition of outstanding bills to their property tax accounts. Such suburban allegations sparked EM Orr’s order to shut off water to 170,000 Detroit homes last month. After local protests and global attention, Orr agreed to a pause in shut-offs, which is due to end Aug. 25. During a meeting prior to the retirees’ press conference, U.S. Rep. John Conyers spoke on various issues including the water shut-offs. He said he would investigate the possibility of introducing a bill in the U.S. Congress to completely ban water shut-offs as a threat to the public health and safety, like the laws that exist in the United Kingdom and other countries. Freedom Fridays protesters outside the Water Board building in downtown Detroit Aug. 15, 2014. 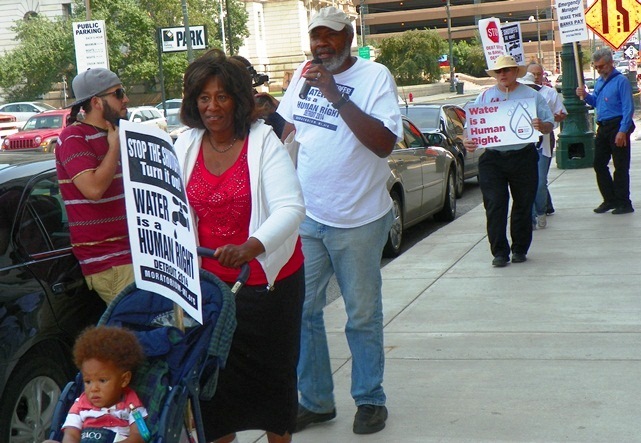 The Sierra Club has called on those who oppose the dismantling of DWSD and the City of Detroit, as well as water shut-offs, to attend a Special Meeting of the Detroit Board of Water Commissioners tomorrow, Aug. 22, at 1 p.m. at 735 Randolph, the Water Board building. Detroit Freedom Friday 15: August 22, 2014 4:00 pm at the DWSD downtown office, 735 Randolph Detroit 4:30 pm – March through the financial district to Coleman A. Young Municipal Center to join religious leaders in a protest against the water shutoffs and the attacks on City of Detroit workers’ pensions at 4:45 pm. The start of the bankruptcy trial has been changed again! The new date is Tuesday, September 2. Consequently, the demonstration will be on Tuesday, September 2, beginning at 8:30am. To endorse the demonstration please call 248-470-0296 or email endorsement to moratorium@moratorium-mi.org For more details, please visit Demonstrate Outside Bankruptcy Court – Aug. 29 – Start of Detroit Bankruptcy Trial.